Enter your email address to get the free e-book. By checking this box, you are agreeing to receive periodic updates from Mark Dame. 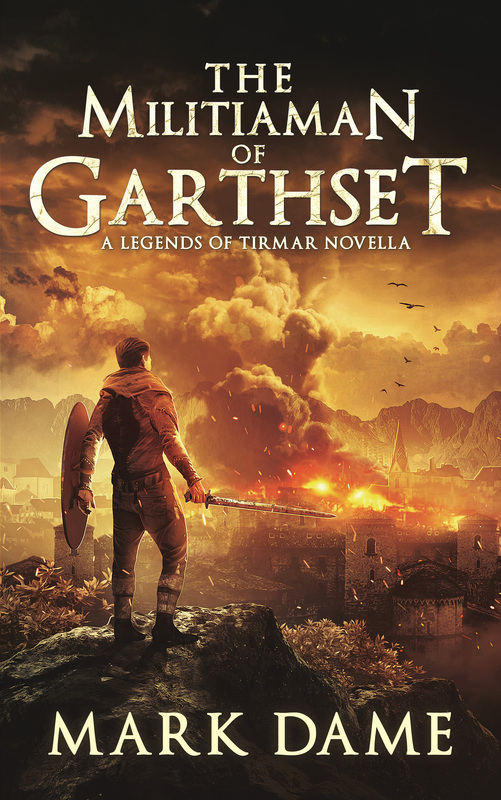 Sign up for Mark's Reader Newsletter and receive a free copy of The Militiaman of Garthset! Free Copy of The Militiaman of Garthset! Kevin sat in his car on the side of the road waiting for his next victim. Everything was ready. The rear driver’s side tire was flat. The rag and bottle of ether were sitting on the passenger seat. His tool bag was on the back seat. He was wearing clothes and shoes he bought from the thrift store for less than twenty dollars cash. Everything was ready. He was hoping for a blonde this time. His last two catches had been brunettes. He liked brunettes well enough, but after all, variety is the spice of life. A redhead would be awesome. He couldn’t hope to be that lucky, could he? Headlights peeked over the rise half a mile behind him. Showtime. Kevin opened the bottle of ether and doused the rag. He stepped out of the car before the fumes overtook him and started waving his arms as the car approached. The car slowed. Butterflies filled his stomach. 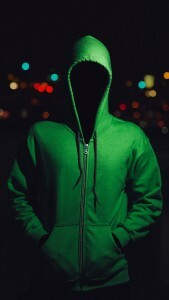 Who would it be? Man or woman? Blonde or brunette? Young or old? He couldn’t believe this was his life. He must be the luckiest man alive.